The Third Sunday of Lent is the Sunday of the Holy Cross. 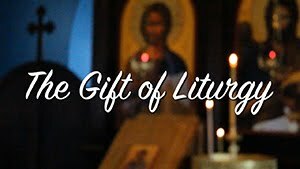 Please join us for the Divine Liturgy at 10 AM. 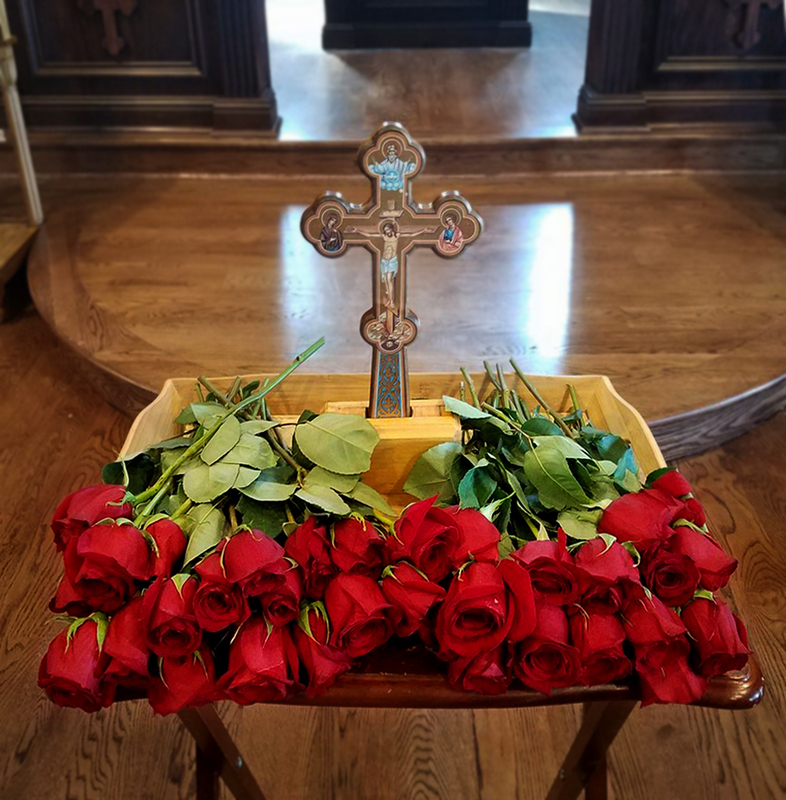 This service includes the beautiful procession and veneration of the cross, which prepares the faithful for the commemoration of the Crucifixion during Holy Week and the holy Resurrection. 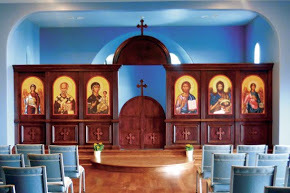 The historical theme, as seen in the hymnology, is the victory and joy of the cross, not the suffering.